Welcome to our OBGYN practice! From menarche to menopause, Dr. Kessler and her team strive to meet the healthcare needs of women of all ages. 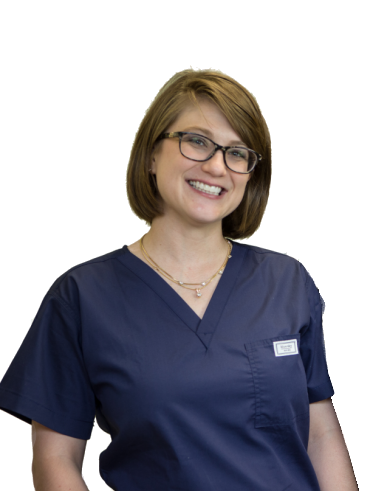 We are dedicated to providing a welcoming, comfortable, and professional environment to enhance your clinical experience. Dr. Kessler combines her up-to-date knowledge and recently trained skills, together with her love of the field and dedication to serving this community to create a package that is perfect for your OBGYN needs. Dr. Kessler and her staff take great pride in being active members of the local community. Read about all the ways they work to be involved and give back to Waco, and look for ways you can participate too. © Copyright by Lacy Kessler Obstetrics and Gynecology 2019 All Rights Reserved.